Botox is made from botulinum toxin, a bacterium that is found in many natural settings, including soil, lakes, and forests. 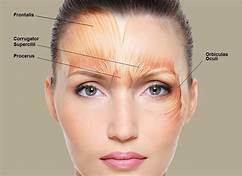 Botulinum toxin can be injected into humans in extremely small concentrations and works by preventing signals from the nerve cells reaching muscles, therefore weakening them and straightening wrinkles. It can also be cosmetically used to control excessive sweating. The term Botulinum Toxin is a bit scary to hear but the amount administered in a cosmetic procedure is so little. When muscles move, they pull on the skin causing lines to appear. Botox works by attaching to the nerve endings in your muscles to block the impulse from the nerves that make muscle contact. Botox is a safe treatment when performed by trained practitioners in a clinical environment. It is wise to look up a practice before getting Botox injections from them. Myth #2 Botox makes the face appear frozen and lifeless. A very common myth. 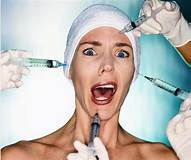 Oftentimes people imagine celebrities, who may had gone through so many surgical procedures to have only had Botox done. Botox does not leave your face frozen unless the injector injects too much! (Or if the patient insists on the frozen look). Botox when done by a trained practitioner give a subtle change to the face. Ideally people around you shouldn’t notice. 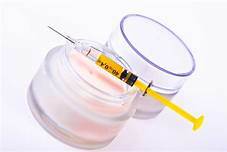 The Botox needle used is quite tiny and leaves only a sensation of a tiny pinch when injected into the skin. It’s also a relatively quick procedure, lasting about 20mins maximum. Patient hydration helps to curtail discomfort! Many in the beauty industry may try to persuade the general public they produce facial creams which act exactly like Botox. 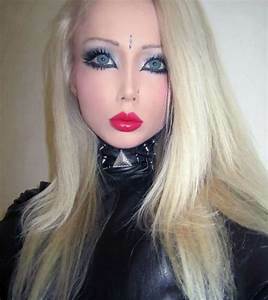 There is no scientific fact a cream can provide the same result as Botox. 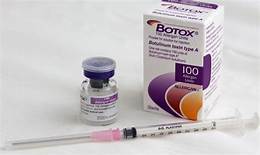 Botox is typically priced per unit of toxin or per area. 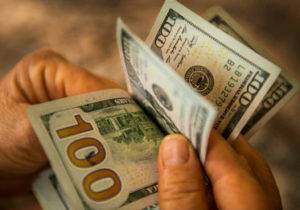 Costs are fair compared to cosmetic surgery. They both are beauty injections and both have antiaging benefits but do not have same functions. 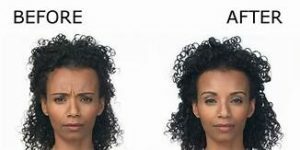 Botox is for vibrant lines, caused by facial expressions. The injections relax the muscle causing the lines to not appear when animating expressions. Dermal fillers may be used for stagnant lines already set in the face. They are also used to augment and add volume. Botox injections are a non-permanent treatment lasting from 6-9 months. Top-ups are usually required but this doesn’t mean more wrinkles than before your treatment. Botox is used for a variety of treatments. Botox injections help the muscles relax, which in turn can be used to treat various disorders. 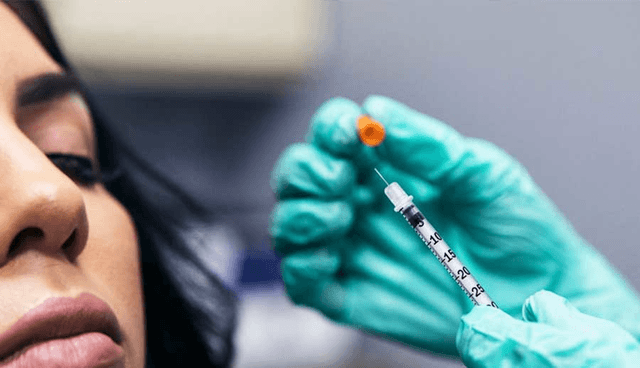 Botox is used to treat Hyperhidrosis which is an incapacitating condition that causes excessive sweating in armpits, palms, and soles of the feet. It also treats migraines that originate in the forehead and helps release the jaw muscle tightness in those that suffer from TMJ. 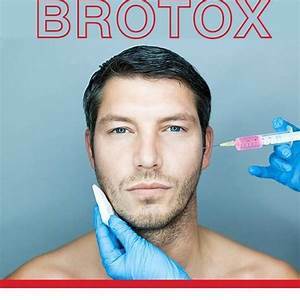 Brotox is the latest term for men Botox treatments. Botox is becoming popular and demanding amongst professional men, especially men in beauty and entertainment industries. 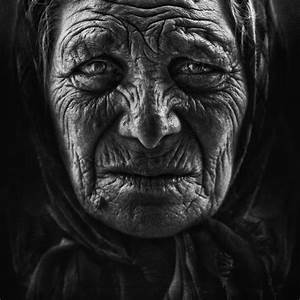 Myth #10 Botox is for old folks. Preventative Botox is advisable. 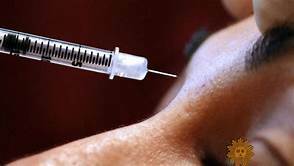 There is no age limit, a person at the age of 21 can begin Botox. By stopping the face from making those facial movements, which introduces wrinkles – we notice a reduction in the build-up of deep static lines and therefore fewer treatments and less Botox needed in later life.